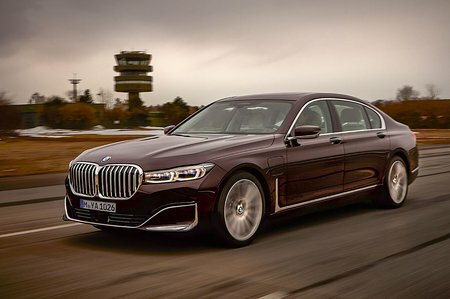 BMW 7 Series 725Ld M Sport 4dr Auto 2019 Review | What Car? What Car? will save you at least £8,583, but our approved dealers could save you even more. The 7 Series remains a worthy contender in this segment and does handle a little more sharply than direct rivals. However, its interior disappoints slightly in places and the ride isn’t quite as cushioned as we’d hope.